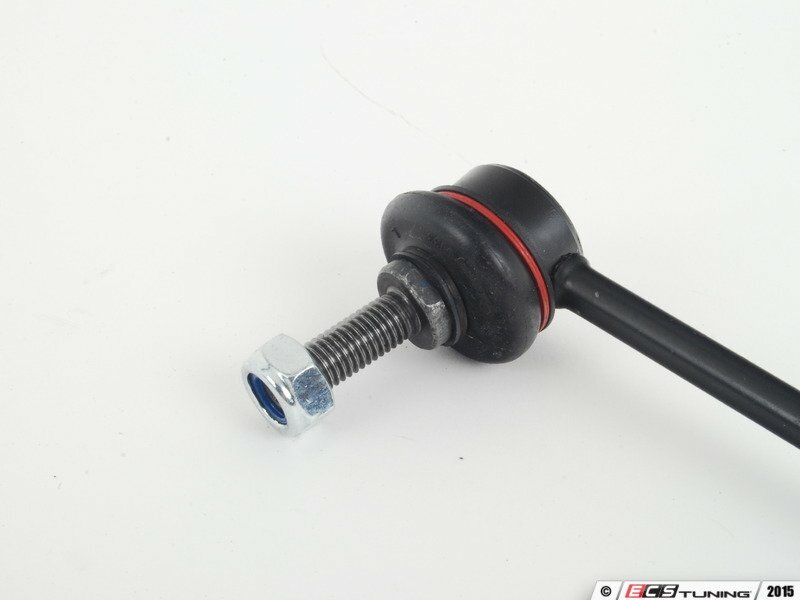 A common source for suspension noise, a worn link will cause your handling to be effected. 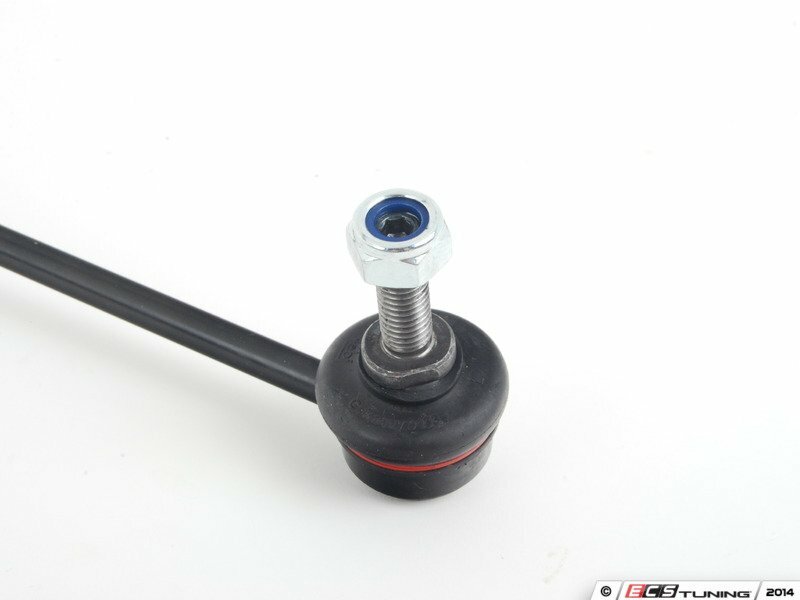 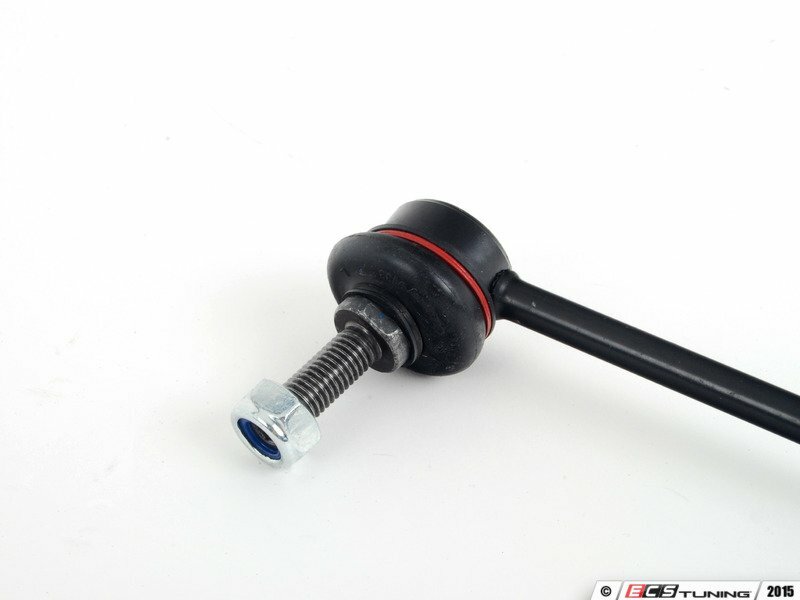 Also many times the link can also be broken which causes the sway bar not to be utilized. This end link contains 2 securing nuts.